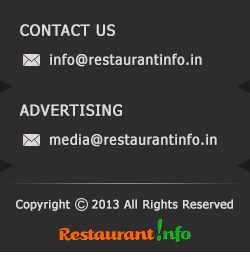 This food joint is near Tata Memorial Hospital, Mumbai. Its nearby all the hospitals like KEM, Wadia’s. Its always full of people. Its nice and quite clean. They do have a little ac section which can hardly accommodate large no. of people. Their food is good and light on your belly. Specially the lassi and shakes are in big glasses and are more than enough. Their Stewed Veg Noodles is the one i like, its full of veggies and not at all spicy. To have snacks here is a good choice. Medhu vada, paw bhaji, dosa are golden and crispy. Their service is very slow when its crowded. The quantity & quality is good.